Tick Tubes are biodegradable tubes containing cotton balls that have been treated with permethrin – an insecticide that can also be used on your lawn perimeter and on clothing and gear. In Tick Tubes, this permethrin-treated cotton attracts mice looking for nest-building material. 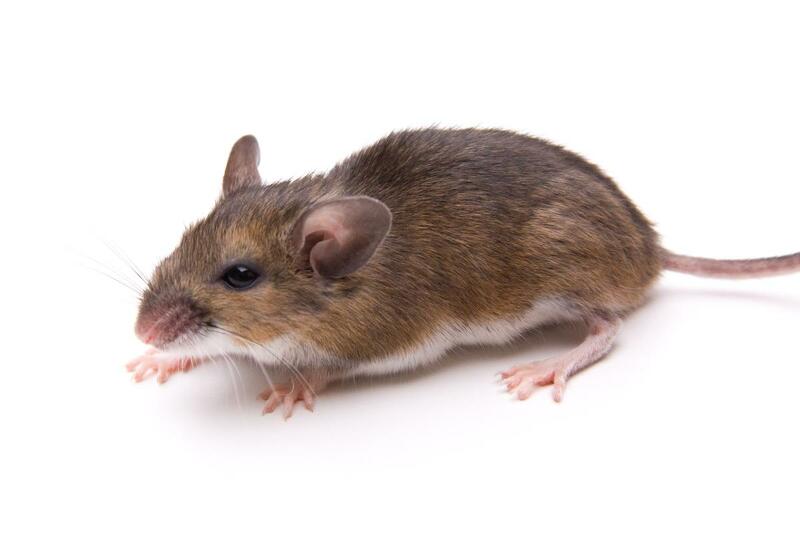 When the mouse takes the cotton back to its nest, the permethrin both kills any ticks that might be present (and reproducing) in the nest and mixes with the oils in the rodent’s fur. So, when the mouse goes back outside, it will kill any tick it encounters. And this is all done without hurting the mouse. Keep in mind that these estimates are strictly for the areas of your property that are mouse habitats – not necessarily your entire plot. So, depending on the landscaping and terrain of your property, six tubes could go a long way in significantly reducing the tick population in your yard. You can purchase Tick Tubes at a number of online and physical retailers, or you can make your own using some cardboard rolls (from toilet paper or some other source), a bottle of permethrin, and cotton balls. Regardless of whether you purchase or make these tubes, remember that while permethrin is safe for mice and dogs, it is harmful to cats and bees in its wet form, and toxic to aquatic life no matter if its wet or dry. With the tick tubes, your neighborhood cats and bees are likely safe, since the permethrin will be dry on the cotton balls. But do not place these tubes in areas where they could come into contact with bodies of water. For more information, visit our Permethrin Safety page.